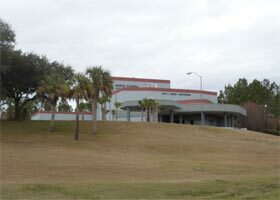 Northland Community and Technical College, founded in 1965, is a public, two-year liberal arts and technical college. Its campus is located in East Grand Forks, MN. Campus in East Grand Forks (population: 8,631).